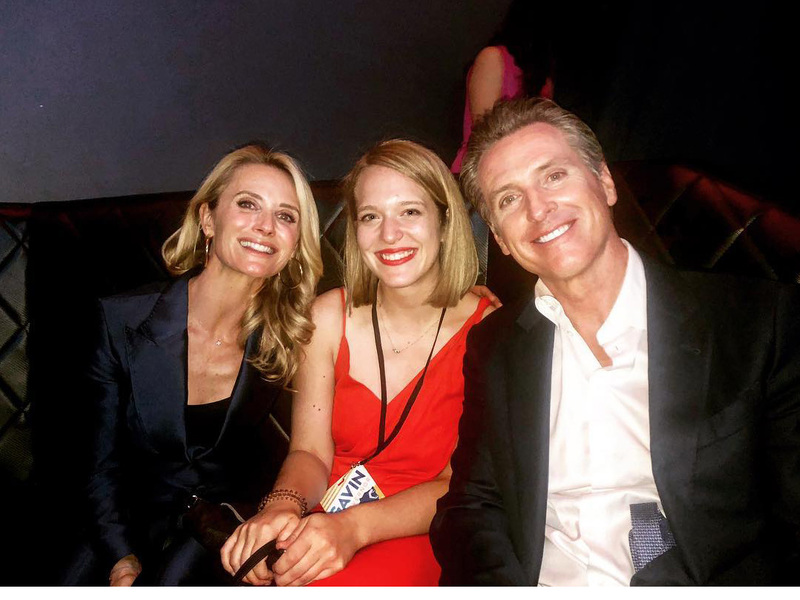 Left to right: Jennifer Siebel Newsom, Katie Prisco-Buxbaum and California Governor-elect Gavin Newsom. Prisco-Buxbaum served as Finance Director for Newsom’s campaign. November’s midterm elections shook up the nation’s political landscape, with the Democratic Party gaining more seats in the House of Representatives since 1974 and the Republicans winning tight races to hang on to the majority in the Senate. 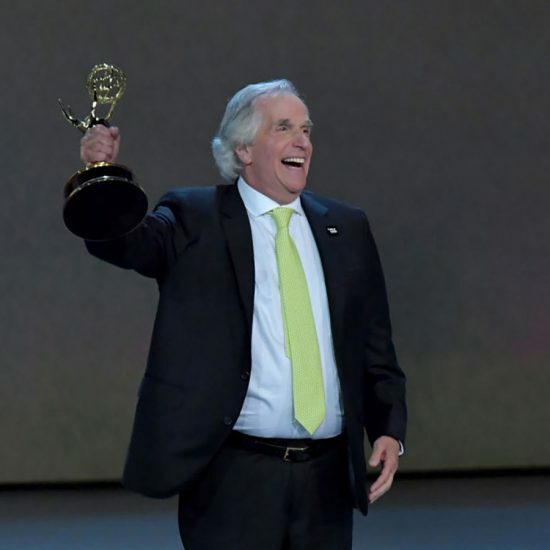 And powering the engines of many contests were Emerson College alumni. Allison Teixeira Sulier, MA ’10; Daniel Tick ’12, and Katie Prisco-Buxbaum ’14 all played pivotal roles in three very high profile campaigns. 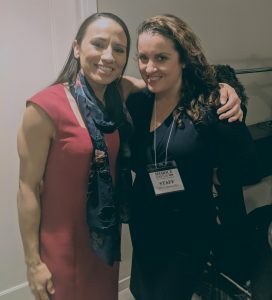 Left to right: Congress member-elect Sharice Davids (D-KS 3rd) and Allison Teixeira Sulier. Sulier was a senior advisor to Davids’ campaign and will be her chief of staff. Sulier, who earned a master’s degree in communications management from Emerson, was a senior advisor to Congress member-elect Sharice Davids (D-KS) and will be going to Washington as Davids’ chief of staff. Davids represents several firsts for any Congress member: one of the first two Native Americans in Congress, the first openly gay Native American in Congress, and most likely, the first mixed martial arts fighter. “I think Sharice’s personal story moved people to want to vote for someone who shared some of her experiences,” said Sulier, who managed a team of four paid staff members that grew to 17 staffers and thousands of volunteers, managed Davids’ consulting team and worked with the press crew. Prisco-Buxbaum served as finance director for Gavin Newsom, the newly-elected governor of California, after having worked in Sen. Kamala Harris’ (D-CA) campaign, and is currently working on Newsom’s thank you program and database management until the end of the year. She is also exploring potential campaign options for 2019 and 2020 while serving as the vice president of finance for the Los Angeles County Young Democrats and on that organization’s Women’s Committee as programming and advocacy director. While Sulier’s and Prisco-Buxbaum’s campaigns were victorious, Tick’s did not win. As the Eastern North Dakota Outreach Coordinator for Sen. Heidi Heitkamp’s (D-ND) campaign, Tick worked to galvanize key stakeholders, including elected officials, allied organizations and groups. Heitkamp lost her seat after one term in a very red state. 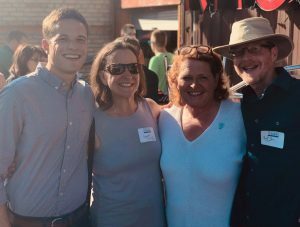 Daniel Tick, left, with his parents and Sen. Heidi Heitkamp (D-ND), third from the right. Tick worked on Heitkamp’s campaign as the Eastern North Dakota Outreach Coordinator. For all three, win or lose, Emerson College provided an indispensable learning experience. Prisco-Buxbaum’s first job offer after getting a degree in political communication was for the Massachusetts Democratic Party, and came out of an internship that fellow Emersonian Emma Krause ’12 let her know about and helped with the application process. 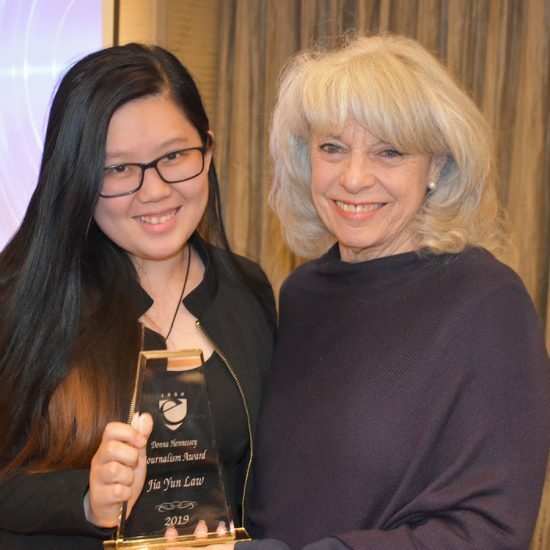 Sulier worked in the public affairs office while in grad school at Emerson, which helped her learn the nuts and bolts of a career in communications and understand what’s useful to press members. 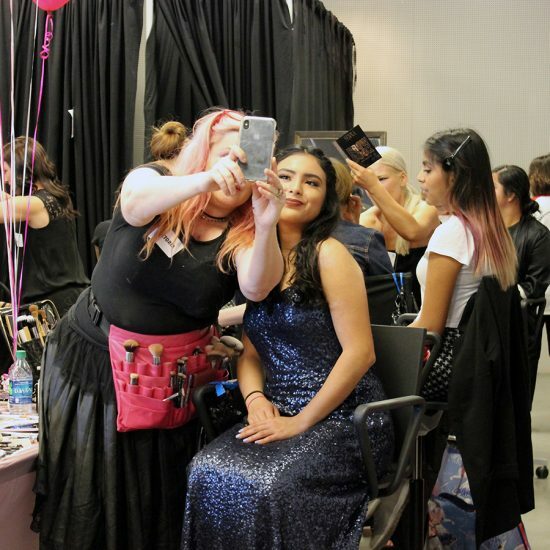 “I had a great experience at Emerson,” Sulier said. As the trio move forward in their careers, they’re eager to provide guidance to Emerson students looking to get into politics and campaigns. “There are lots of different paths to get into politics, but I think the best way to get started is to volunteer or intern on a campaign or in an official’s office,” said Sulier, who previously worked for Sen. Amy Klobuchar (D-MN) and others. 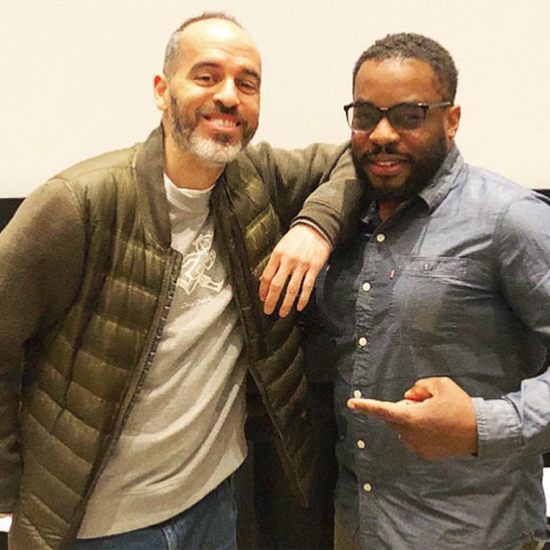 Anyone interested in getting involved in campaigns need to go into each job with an open mind and a willingness to do any task, no matter how small, said Prisco-Buxbaum, who has also worked for Boston City Council President Andrea Campbell and the Massachusetts Democratic Party. Sulier, Prisco-Buxbaum and Tick were not the only Emerson alums who worked on political campaigns during the midterm election cycle. Peyton Lewis ’18 also worked on Heitkamp’s campaign as its media monitor and research associate. In California, Kassie King ’15, a political communication major, was the deputy communications director for Congress member-elect Katie Hill (D-CA).